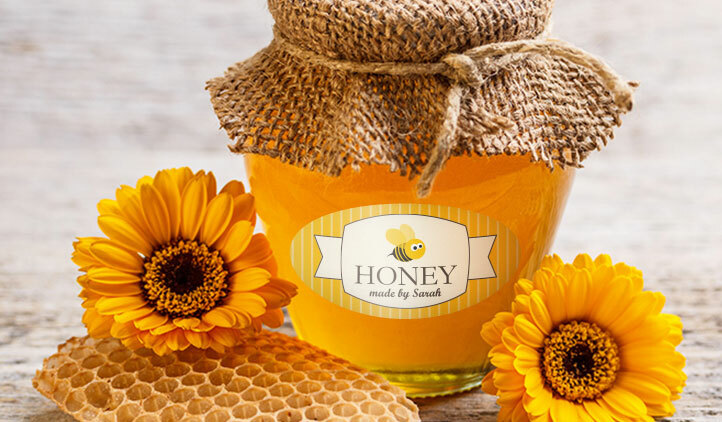 Need custom oval stickers and labels for your business or your next craft project? StickerYou has oval stickers, labels and decals in different sizes to accommodate your every need. Create your own custom stickers today! 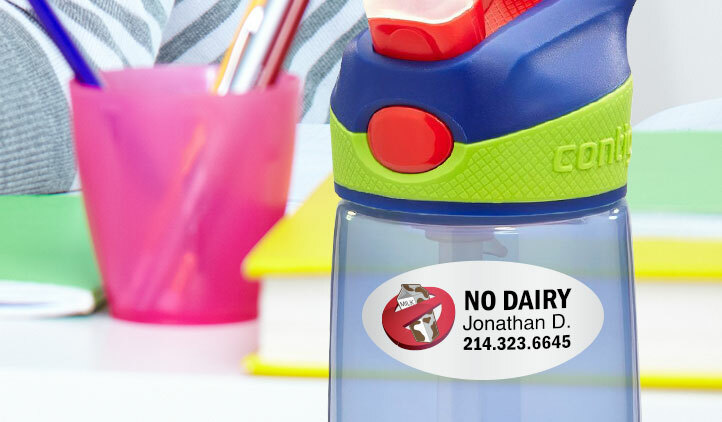 Create custom oval stickers and labels for any of your business and personal needs! With no limit in size, shape and quantity, you have complete creative control over your stickers. Just pick out your template and how many ovals you want, then start creating! You can also create your own custom template size for the perfect fit. 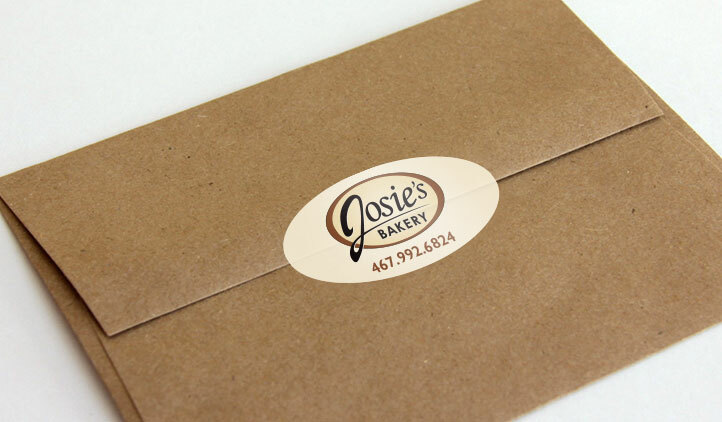 Our custom oval stickers are a great way to add a small personal touch to your products. Upload your own artwork or browse through our designs to create oval stickers and labels for your business, product packaging, envelope seals, notebooks, car and more. 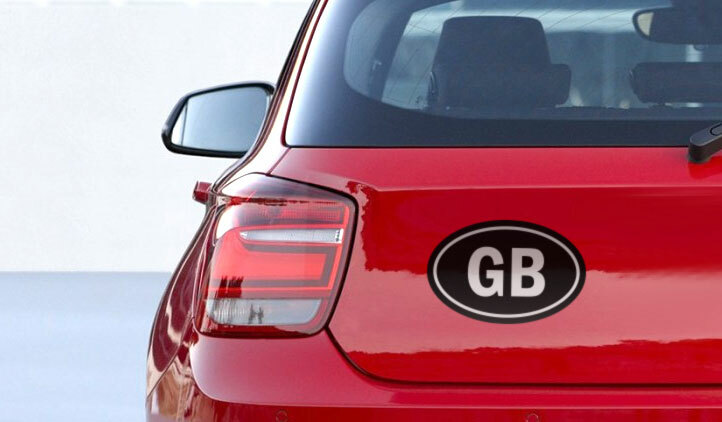 StickerYou’s custom oval stickers are made of durable vinyl material that’s bubble-free, so you can expect a smooth application without any creasing. They’ are also removable without residue, waterproof, weather resistant, microwave and dishwasher safe, so you can be sure that your stickers will stick strong and last long. Whether you use our custom stickers for your business or personal needs, make your brand or what matters stick with our custom oval stickers and labels! If you are looking for custom stickers or labels, you will have to decide on which cut you'd like. Here is our crash course on which cuts you will need for your specific application and how to find them on our website.